We are still waiting on finalised timetable of events and as soon as this is we received it will be emailed to your LAVIC registered email address. Duties will be assigned once the timetable is clarified. We apologise for the delay but it is outside our control. As in previous years a call room system will used. Athletes uniform and shoes will be checked. Please ensure that all shoes conform with LAVICs policy and that correct length and type of spikes are used. Ballarat competition tops must be worn, the IGA patch removed and the Jetstar patch affixed. Navy shorts (no pockets and logos as per guidelines) must be worn. 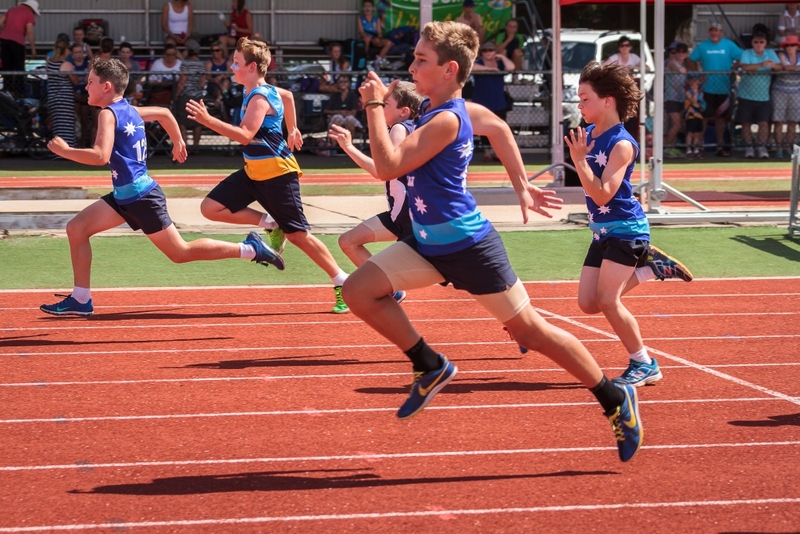 If you do not have a competition top they will be available at the Little Aths Shed to purchase for $25 on Tuesday and Thursday night this week between 4pm and 5pm. They will not be available on the weekend. Intersport in the Bridge Mall have the correct type of girls shorts available for approx $25. Ask for them at the counter as they are not on display. There will be very limited parking during the event within Llanberris so get there early! Free entry to llanberris Athletics Reserve. This is a formal competition event there is NO entry to the arena unless you are officiating an event. If you are unsure of anything, particularly if it is your 1st time at Regional, please feel free to get in touch with any of the committee for assistance. We wish all our athletes the best on the day. GO BALLARAT!! !